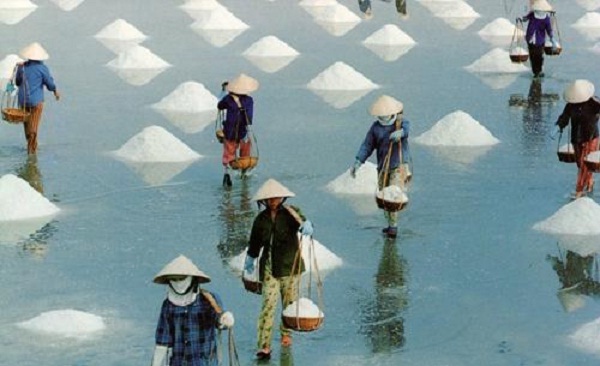 Bac Lieu coast of the Mekong Delta, South Vietnam, this place is famous for “The sea salt water for more salt, the fresh water, sediment cultivate”. Tourism of Bac Lieu has a lot of interesting things waiting for tourists to explore. Let homeland Miss to be transformed into public taste death of Bac Lieu since when most wealth or enjoy fragrant dish, breaking the mark centennial garden. 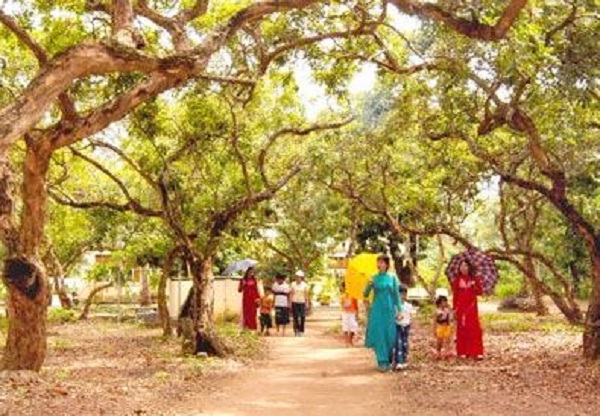 Now you can make a plan to discover Bac Lieu, a peaceful place in Vietnam Mekong Delta. Bac Lieu City and 6 km to the sea (Hiep Thanh commune), Bac Lieu bird sanctuary is home to many species of nesting waterfowl, typically teal species, storks, herons, cauldron, cuffs pile, glossy ibis… The birds often gather in the rainy season from May to December 10. 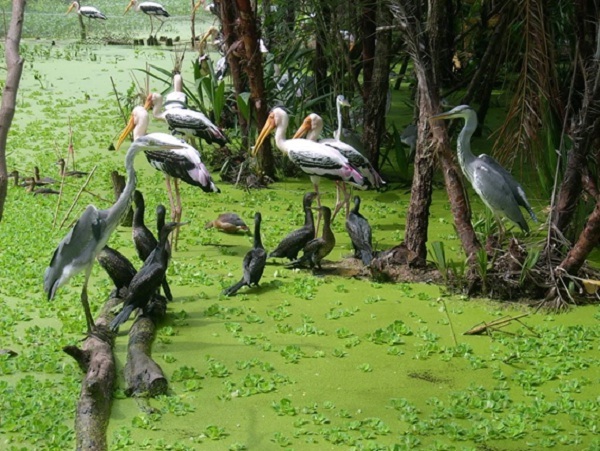 Go to Bac Lieu bird sanctuary, the most interesting is standing on high towers with scenic treetops below. From the East Coast, from Bac Lieu golden fields of grain complicated… the flock of birds flying to the nest. Bac Lieu has an old longan garden, which is the garden of his family in the village Kiet Truong Sign Mango, Hiep Thanh commune. Although this longan gardens centenarians but still very lush trees and lush laden. 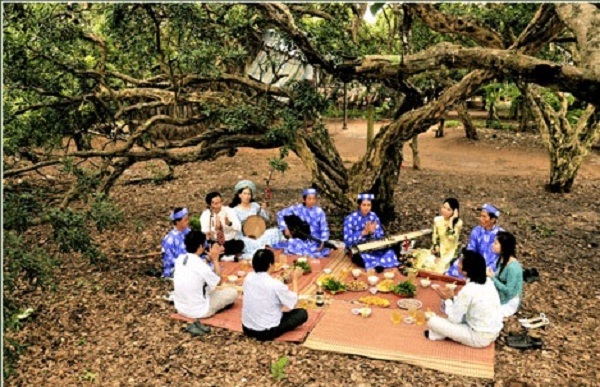 When visiting the garden on the longan, you can rest under the shady trees, breathing the fresh air of a quiet countryside. It’s pleasant to lie under the longan, listen to chirping birds singing and watch the rays playing through the leaves. A wide green space and open space suitable for various types of recreation such as camping, picnic. Come on season nine longans, visitors can also enjoy the delicious fruit longan, characterized hick. Longan tree in the garden is very big brands, the original longan nor two people hugging Xue, which is first longaned trees by planting specific Hung Truong, oldest trees in Bac Lieu longan. 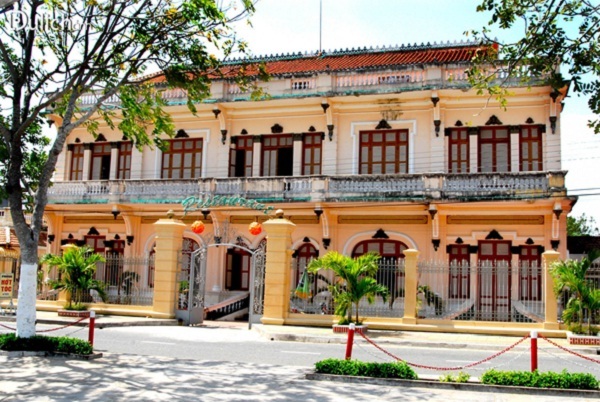 Another interesting sights are the Prince of Bac Lieu (Bac Lieu is now a hotel). Architecture, furniture and utensils of the house will address some of the wealth to the “money-burning cook eggs” Prince of this famous location. Cong Tu Bac Lieu house located at No. 13, Dien Bien Phu Street, Ward 3, Bac Lieu City. This is the house is considered the most superficial Lieu at the time, by French engineer design and construction; have more material to transport from France to. Cong Tu Bac Lieu house is now furnished, restored almost intact.